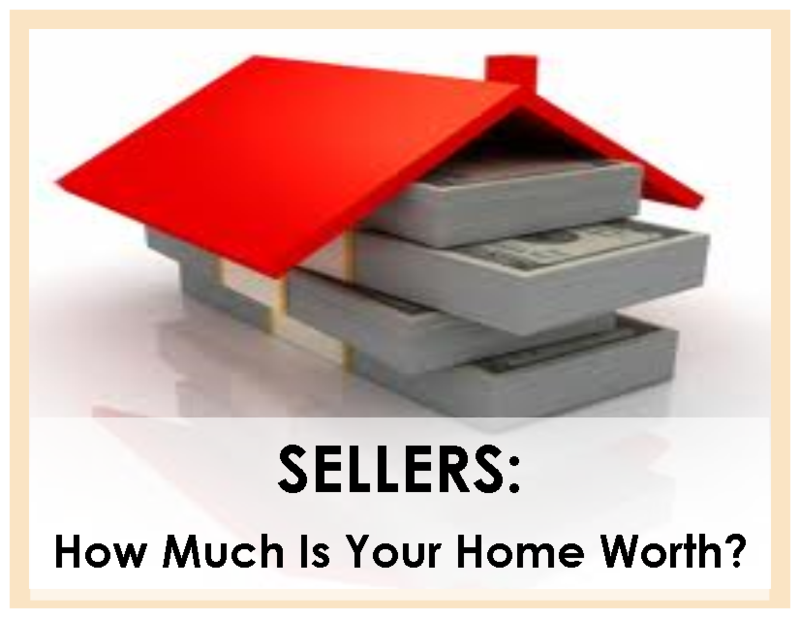 Joe & Linda Sopo will sell your home for TOP DOLLAR and in RECORD TIME! If you are thinking of selling your home, chances are you’re caught up in a mass of emotions. You may be looking forward to moving up to a new home or facing the uncertainty of a major move across the country. You may be reluctant to leave your memories behind or eager to start new and exciting adventures. Regardless of the situation, the Sopo Team is here to help you with any of your home selling needs.